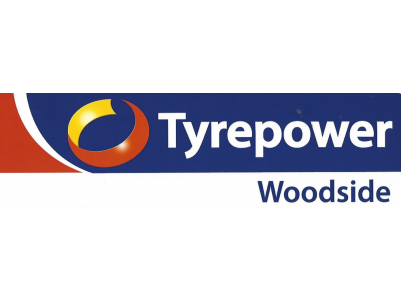 Committed to providing great value and knowledgeable and friendly customer service, Tyrepower at Woodside is your local mechanic and tyre specialist. They're built a reputation for quality workmanship and outstanding value. Tyres are essential to a safe and quality driving experience. Enquire about Zip Pay - a service to make it easier for you to get the job done now and pay later. 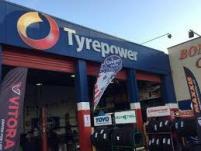 Visit the shop at 31 Onkaparinga Valley Rd, Woodside or call on (08) 8389 9294 for more information.